Because I’m trying to make it easier for readers to find themed posts in one place, I’ve been using Listly to gather them together. 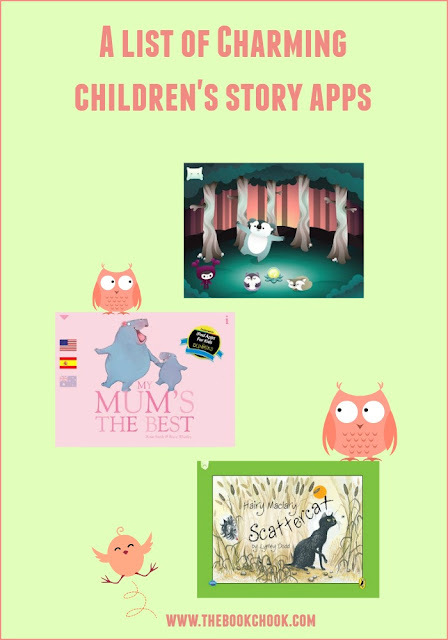 Today’s list is of iPad story apps that I’ve reviewed here at The Book Chook. I hope you’ll find something here worth sharing with the kids you know. You might also like to check out my other public lists at Listly.